How easy is it to install strutmonkey kits? By how much will my BMW be lowered? Spring companies published lowering rates for their springs. However, there are a lot of factors that determine how much your car will be lowered - how worn your current suspension is, whether you have the factory sports package, etc. Overall, most customers will find that their car lowers less than the published amount. When refreshing your suspension using BMW OEM springs, your vehicle ride height will rise a bit since we are returning it to factory new. Why replace my other old suspension parts? One of the keys to your suspension is the supporting components. 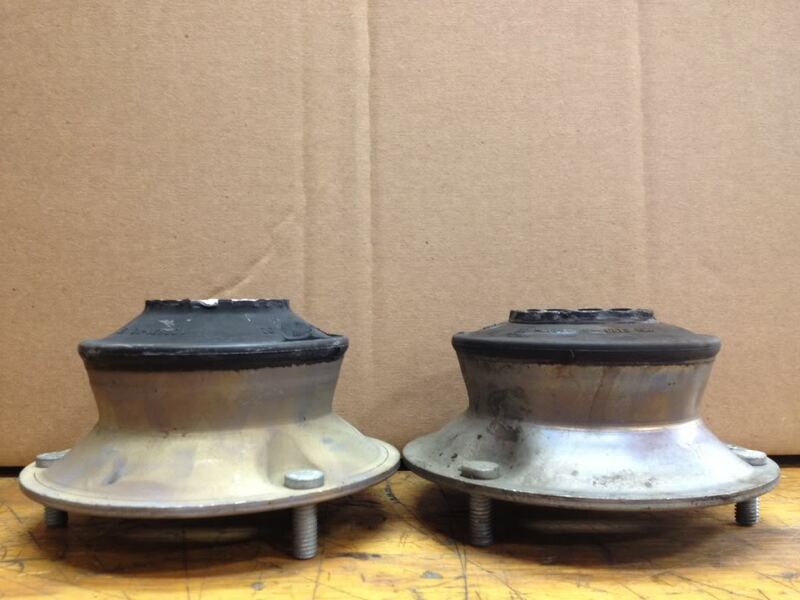 Bearings wear out, rubber parts crack, bumpstops degrade, and strut mounts wear out over time. All need to be replaced, usually anytime after 5yrs/50k miles. You do not want to discover this on a Sunday night when your car is on jack stands and your suspension is in your hand! You can't just run to your local parts store and purchase these parts - they are not in stock. Replacing the wear and tear suspension parts makes your install easy, guarantees you the best performance, and saves you money. Do it once, do it right! BMW uses bumpstops as a secondary shock absorber. Lots of people, when they replace their suspension, either reuse their old bumpstops, the wrong bumpstops, or no bumpstops at all. All are wrong. Old bumpstops are almost always degraded and factory bumpstops do not match lowering springs. Removing the bumpstops is also not a good idea because. You need them - you just need the right ones! Strutmonkey solves this by assembling each of its suspension kits with shortened, BMW and OEM bumpstops that fit your new suspension perfectly. Can't I just bring some new struts and springs to a shop and pay them to assemble it? 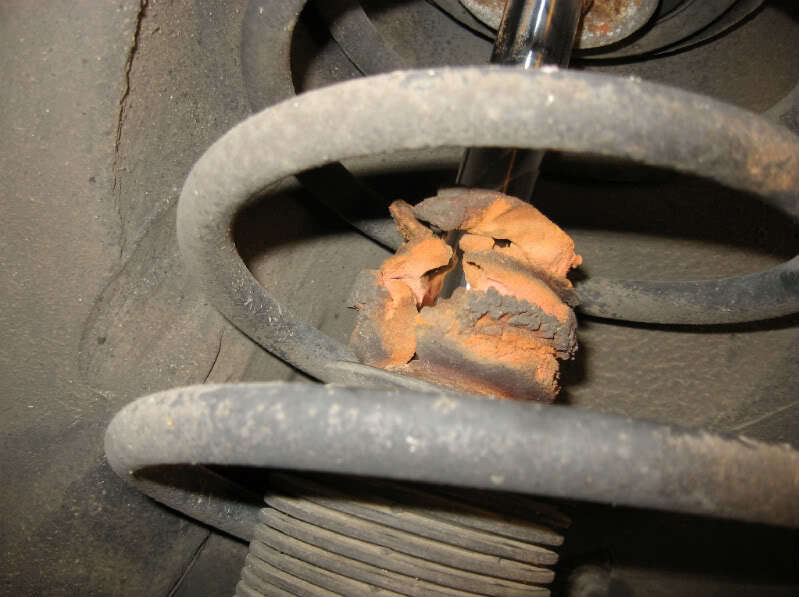 Automobile repair businesses, both major dealerships and "mom and pop" shops, are less and less willing or able to assemble loose suspension components. Go ahead and call a few and you'll see! More and more, shops will only assemble your suspension if they sell it to you and install it for you. And many will only sell you factory replacements, not aftermarket.